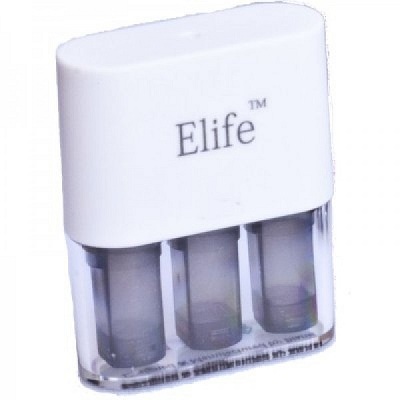 Each Elife atomizer contains 2 parts: atomizer base and atomizer cone. Each atomizer base contains 1 atomizer heating core. 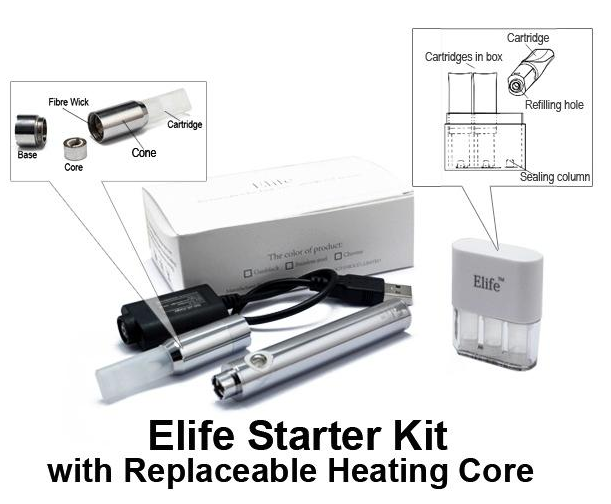 While it does not happen very often, sometimes your Atomizer Coil/Core assembly will burn out or break while cleaning or other mishaps that may occur and damage the device. 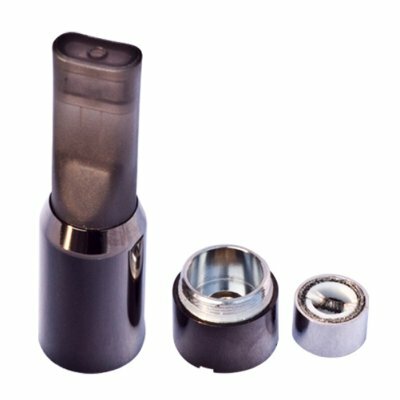 When compared to the price of a new replacement atomizer or the prices of comparable devices, it only makes sense to replace the part that is broken when possible. The low resistance on the atomizer coil (2.0 Ohms) produces a warmer vapour and great throat hit. The atomizer has improved on the Imist "clover" design which improves the wicking system and increased vapour production. 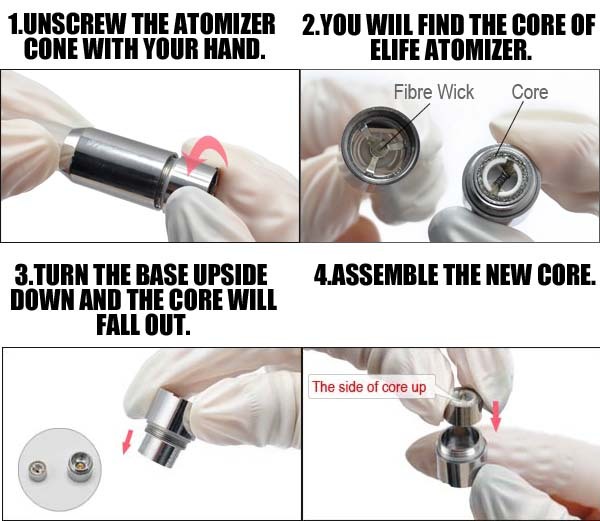 How to replace the core of Elife atomizer? Please check instructions from the image . How to clean the Biansi Elife atomizer Coil/Core? When residue build-up becomes visibly noticeable on the heating coil, there is a noticeable difference in taste or the vapour production weakens, it is time to clean the atomizer coil. This will usually be every few days or once per week depending on the consistency of the vapour liquid being used. Clean the atomizer coil with (USP) isopropyl alcohol. If you notice residue on the heating coils, use a toothpick, tweezers or soft bristle tooth brush to GENTLY and CAREFULLY remove it. 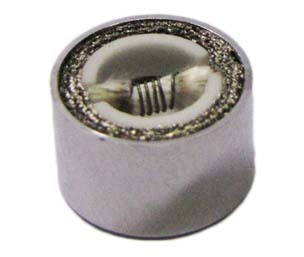 Do not damage or deform the coils of the atomizer core. Damaging or deforming the coil may cause a break or short which would permanently damage your atomizer core as well as possibly damage the battery. Dry the atomizer Coil completely before assembling and using the device.